Our working space should be the area where we can express ourselves, and give our everything for the best result of work. However, things can be much better if it is not just clean. 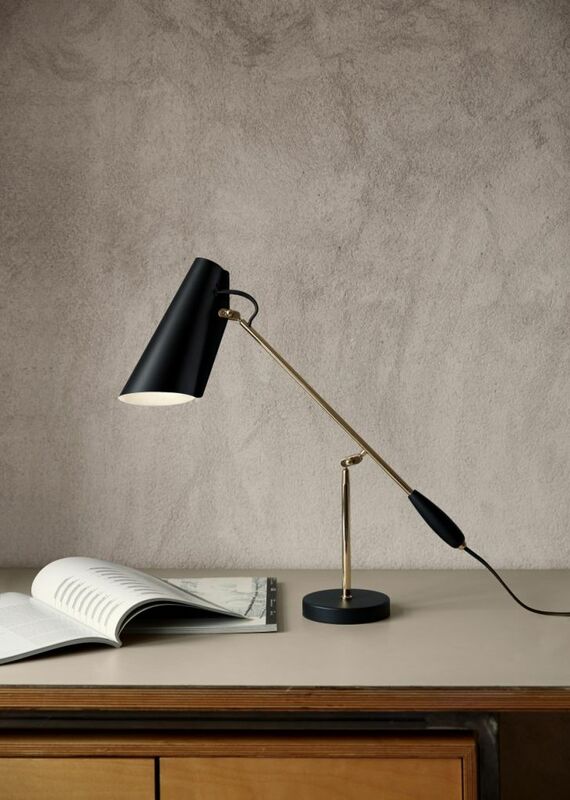 If you have been thinking about something functional while also serve as part of your desk decoration for quite some time now, then you should check out bunch of beautiful table lamps shared down here. 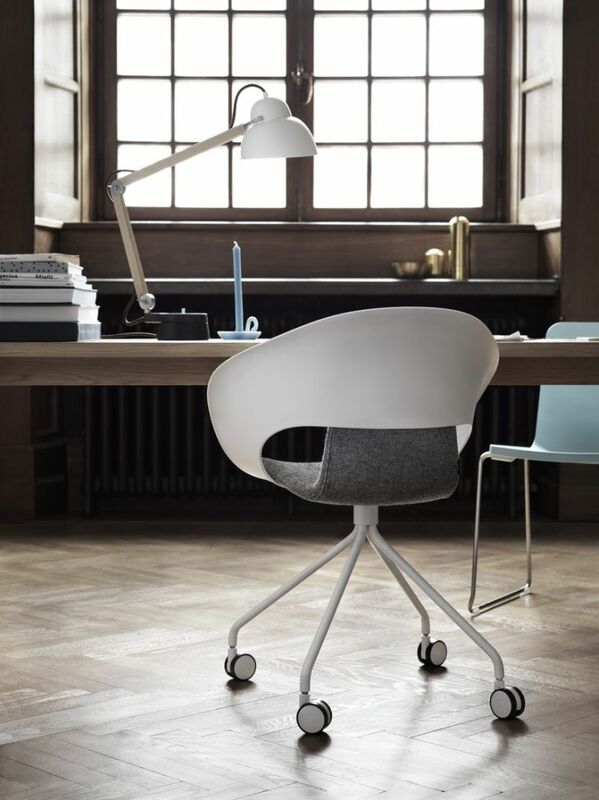 Arne Jacobsen created it for the first time in 1929, and now it is reintroduced by &tradition. 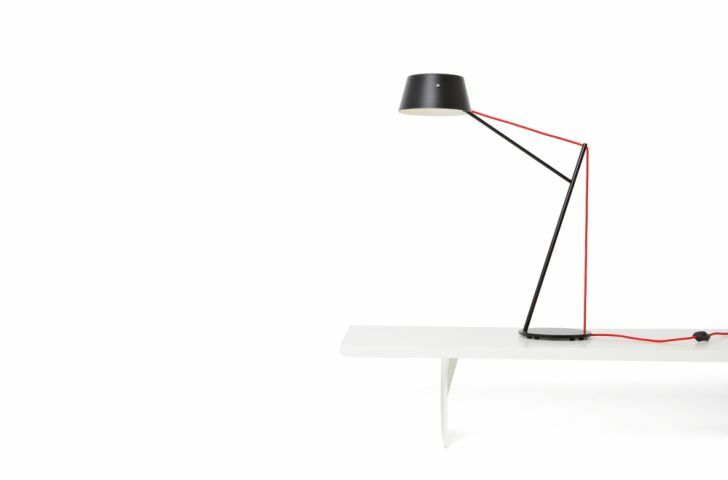 The Bellevue Table Lamp comes with neck that resembles the swan and the Bauhaus era inspired clean form. 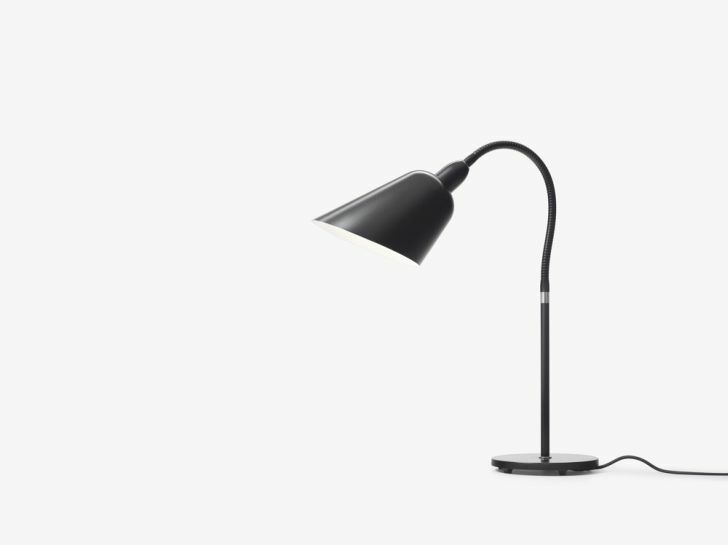 This lamp has 45-degree cut shade. 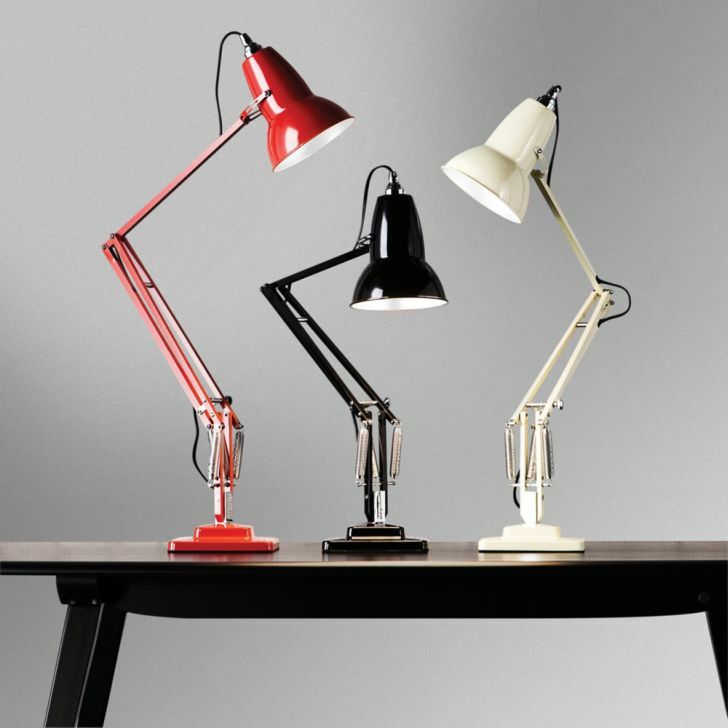 This task light first appearance was in 1935, and there were number of Anglepoise® lights coming to the market after that. 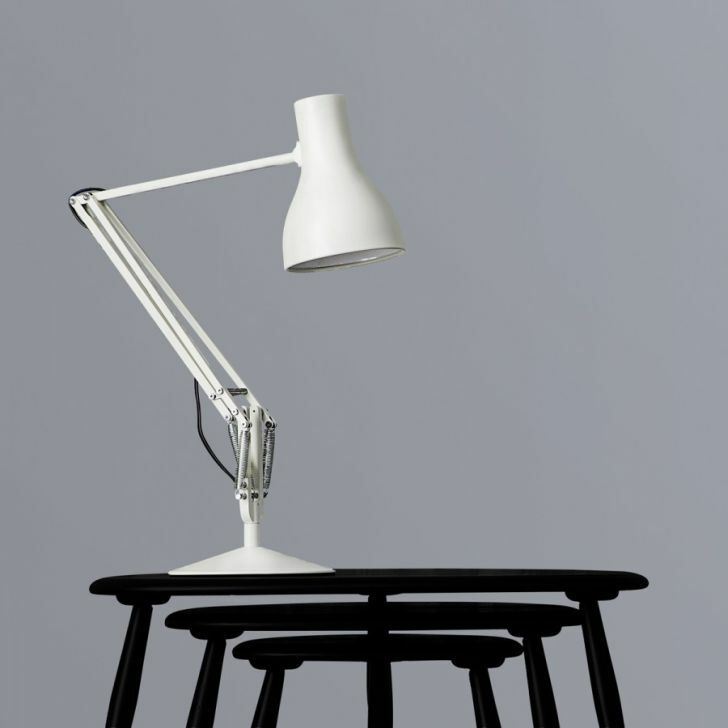 The most recent one was designed by Kenneth Grange, the Anglepoise® Type75™. 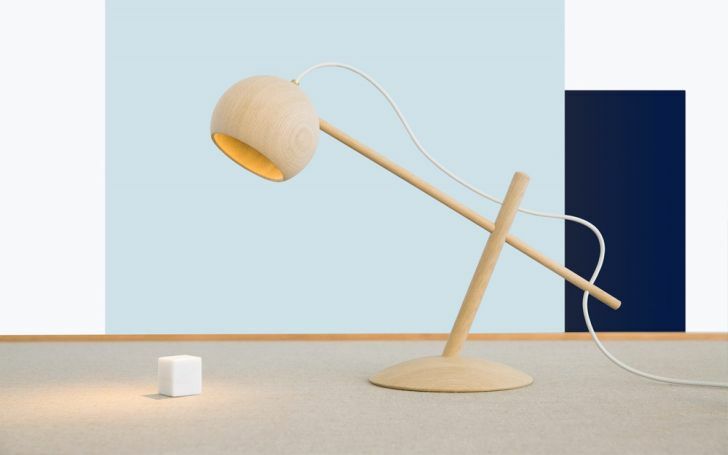 Come with the industrial style of the 1930s era, this lamp is the creation of Norwegian designer Lars Beller Fjetland and produced by Wrong for Hay. 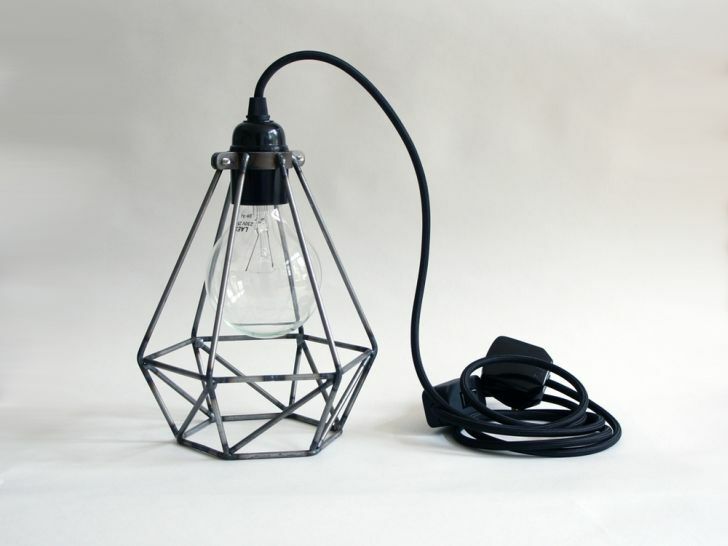 The materials used to build this lamp are including off-set cast-iron base, black powder-coated stem and shade. It is a perfect combination within modern LED technology, skill, and natural materials. The genius behind this creation is Sverre Uhnger for company Brdr. Krüger. Birdy is a futurist table, floor and wall lamp series that was produced in 1952 by Norwegian interiors architect Birger Dahl. 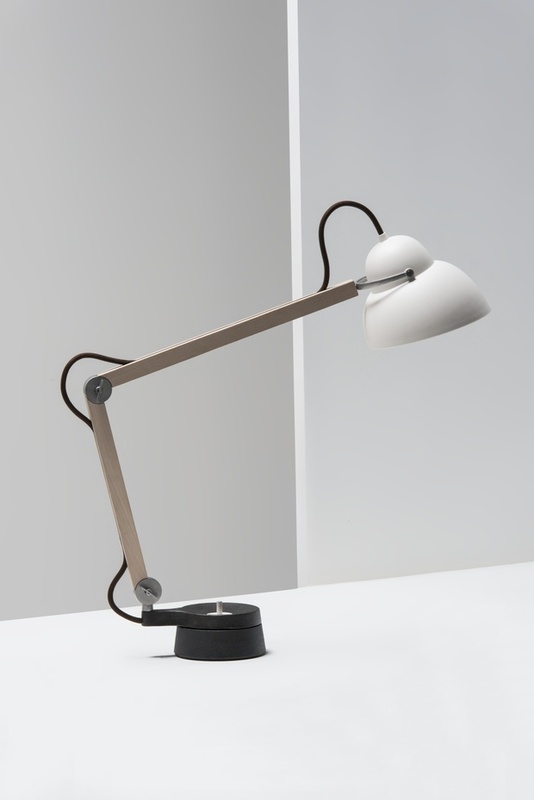 The series was relaunched in 2013 by Northern Lighting, an Oslo-based lighting company, who ensured Birdy’s original shape also features were preserved. 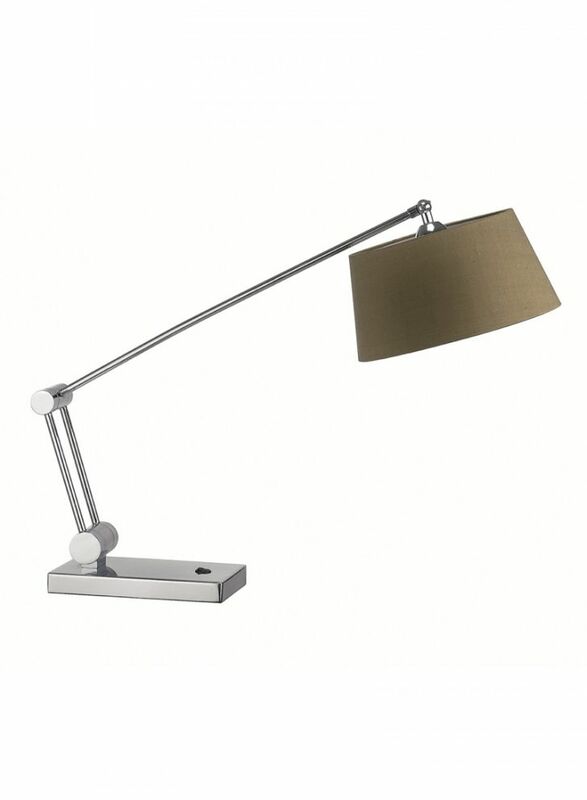 It comes with industrial style with lacquered and hand-finished steel as the material used to build its construction. It is manufactured by The Electrical Shop, a company known for quality, innovation and affordability combined philosophy. The name comes for a reason. 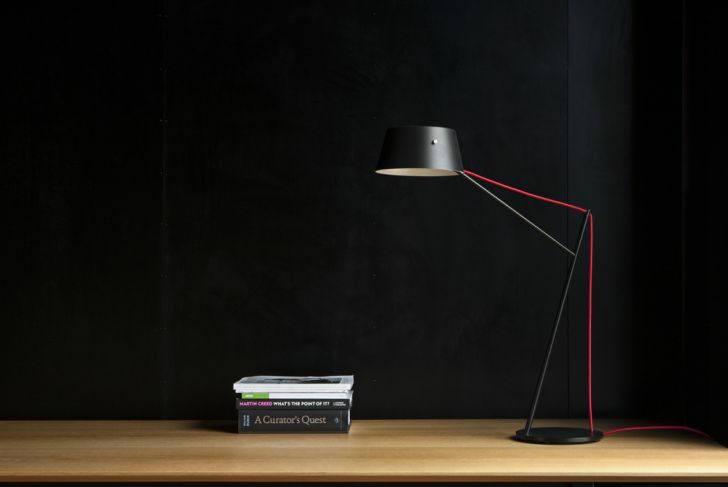 It is the scaled-down version original larger cantilevered Spar Floor Light that comes with the spinnable aluminum shade that pivots on two axes. It is designed by Jamie McLellan and manufactured by Resident. It comes with honest design, simple yet full of character. This light will be there accompanying the users through the working days and nights. 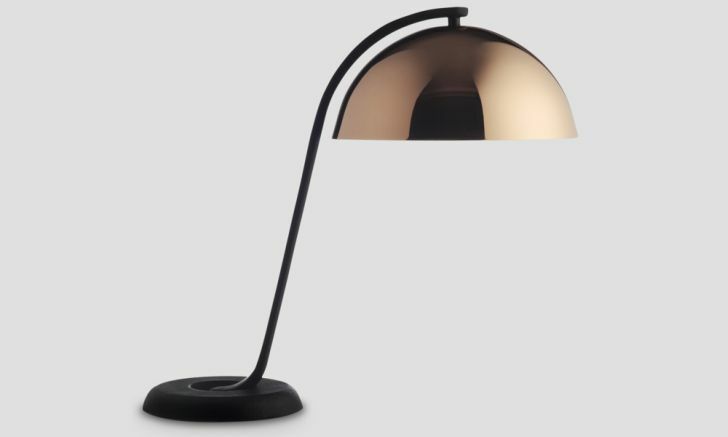 Wästberg, the manufacturer decided to make its base using of sand-casted iron finished in burnt vegetable oil, the arms are made of beech, and this lamp is completed with slightly transparent shade. 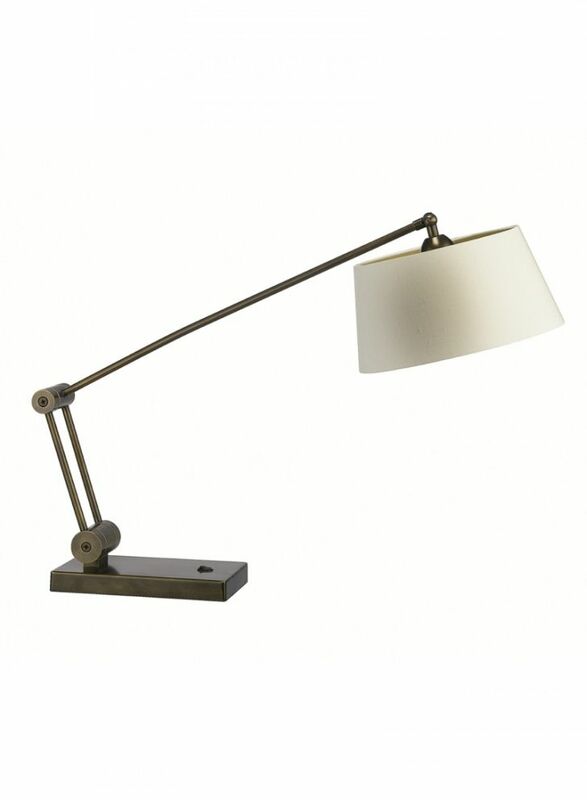 This lamp comes with a classic profile and is available in two finish options, chrome, and antique brass. 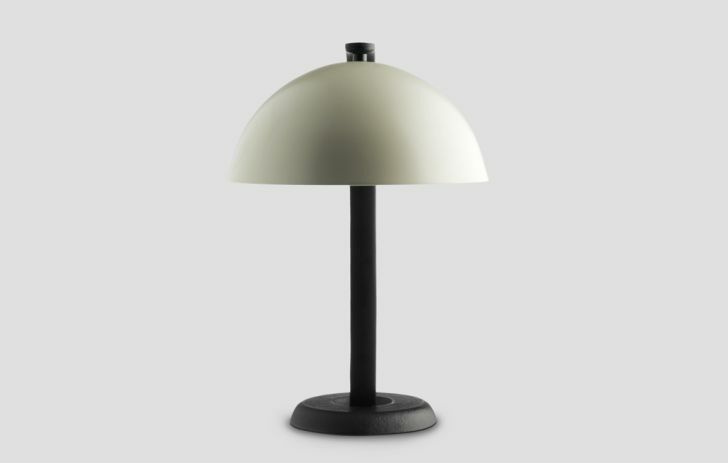 Torun desk lamp is completed with contemporary barrel joint detailing and a French drum shade in ivory silk. 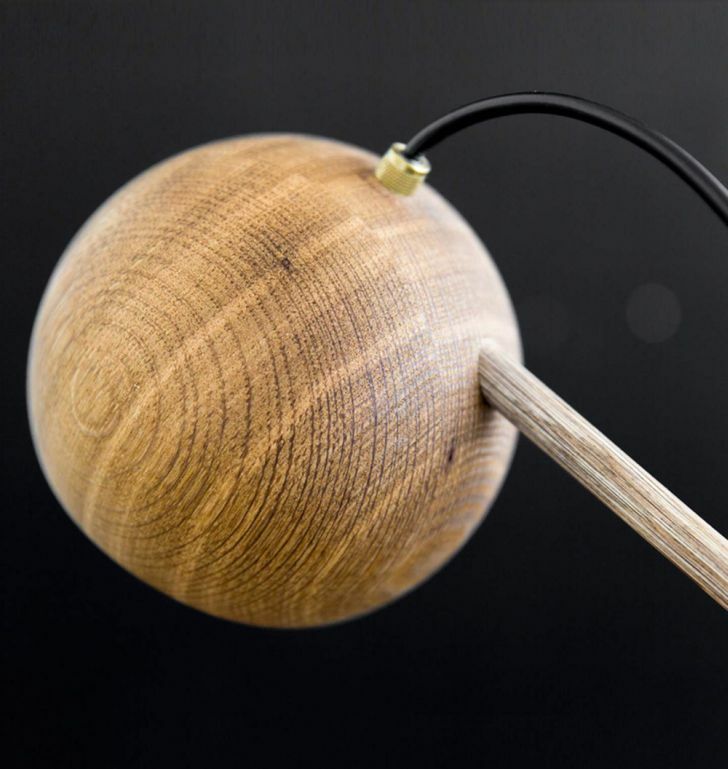 This hand Dutch designed lamp is the creation of Marcel OSSendrijver. 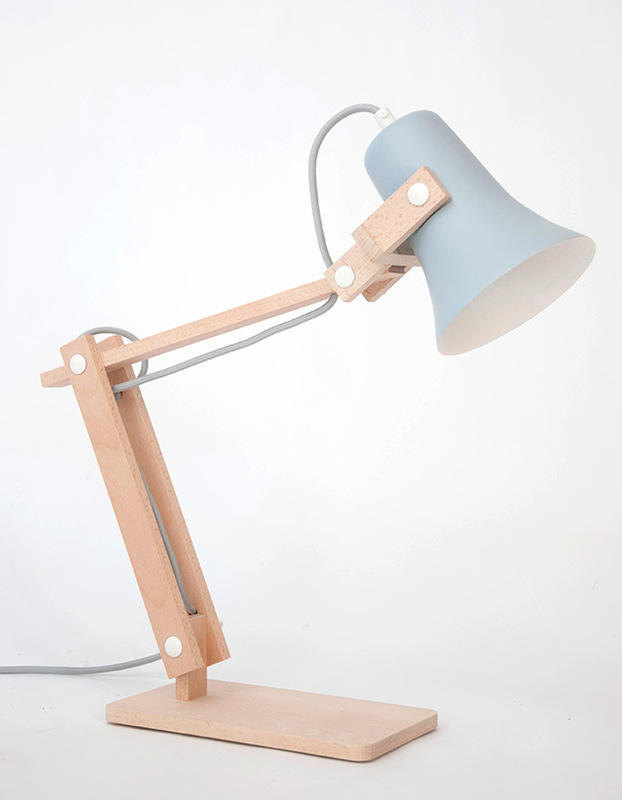 This lamp is completed with base and arms made out of beech and cast clay shade.